Federal Reserve is a park that has a very natural feel, with its mature woodland and sensational birdlife. 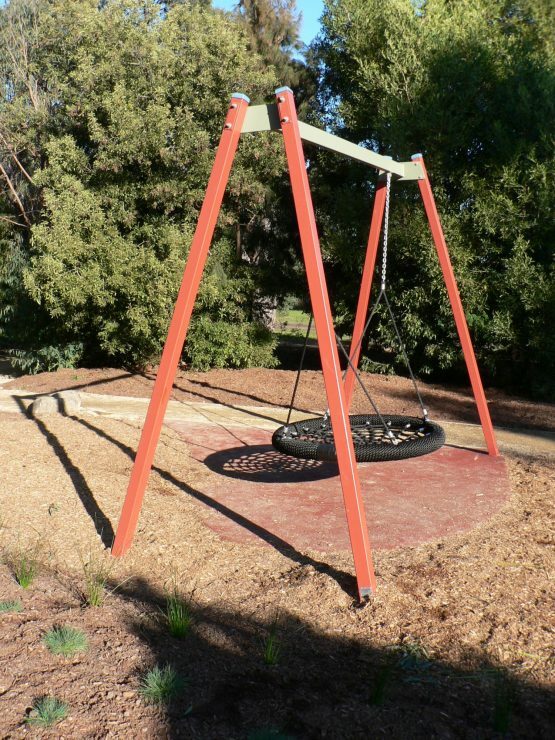 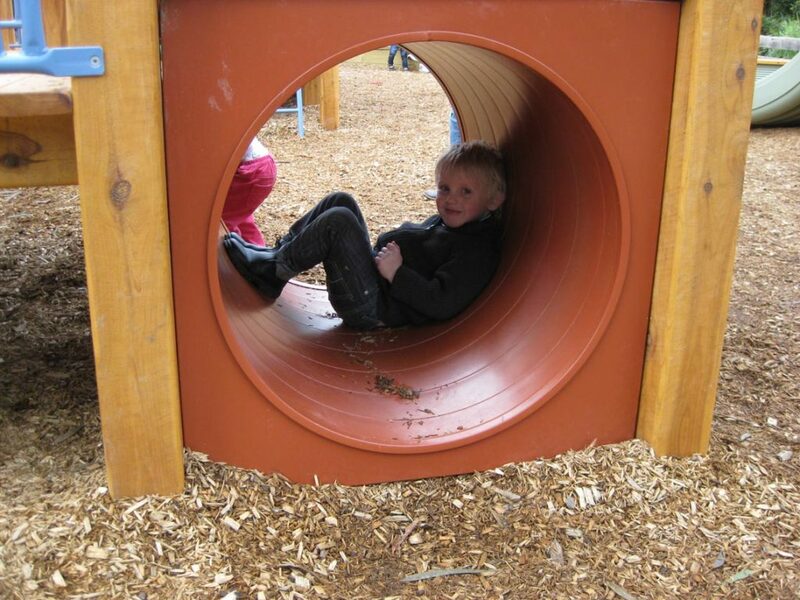 Jeavons Landscape Architects designed and documented the recent upgrade to the play space as part of a Council initiative to make more playgrounds accessible to children and adults with a disability. 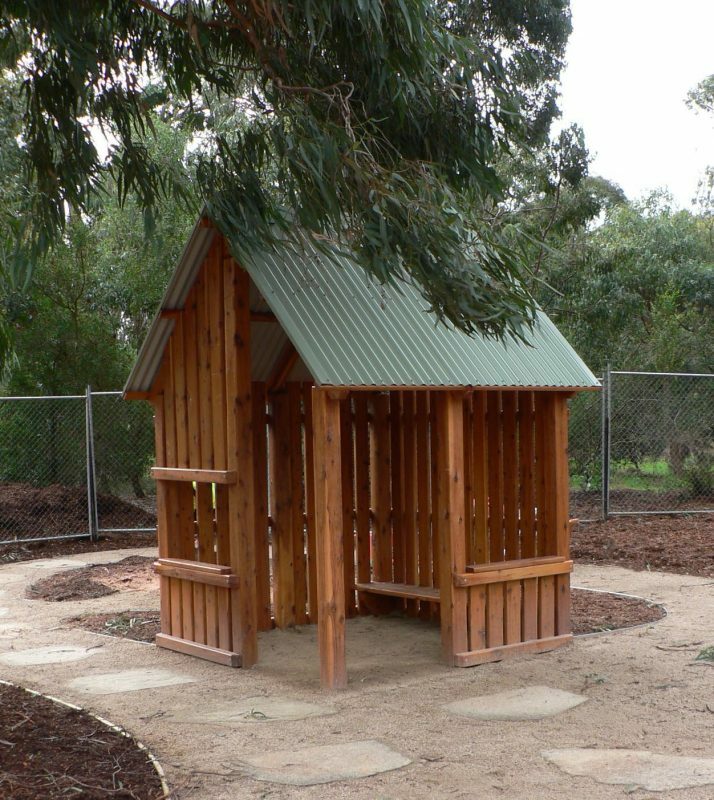 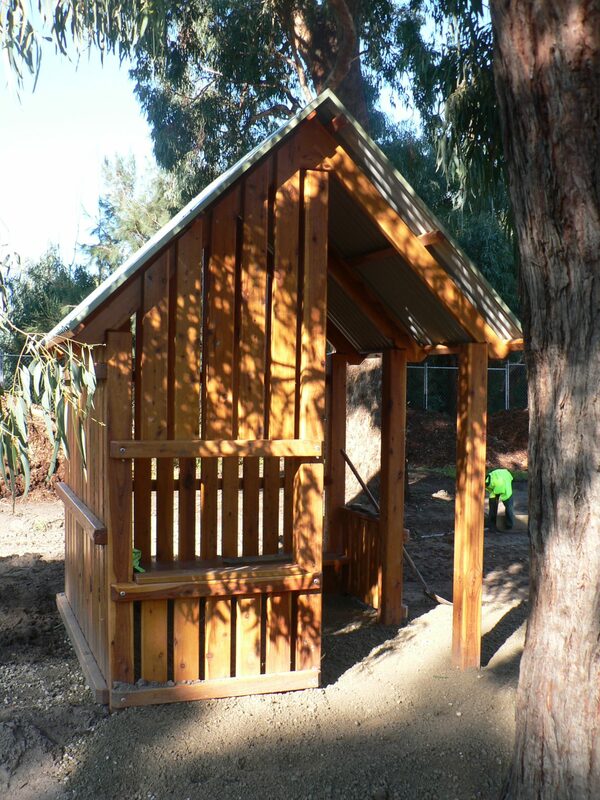 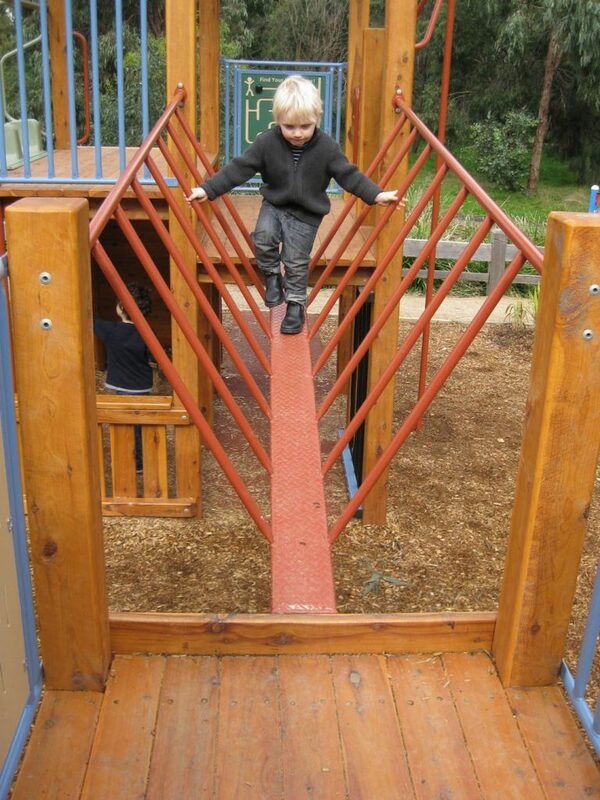 The new playground has a cubby house, an accessible play unit, climbing net, basket swing as well as a double swing set. 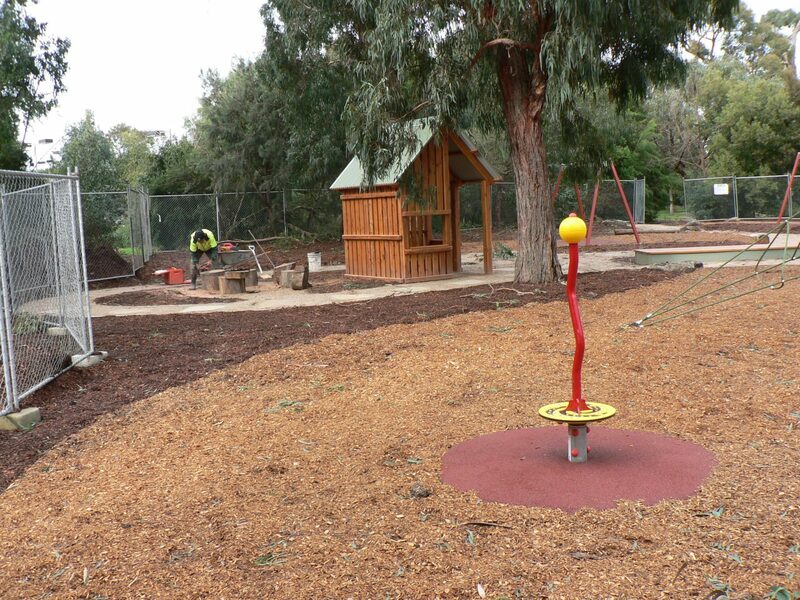 The playground also features cut outs of animals which live in the park, including the Eastern Rosella, Tawny Frogmouth, possums and more. 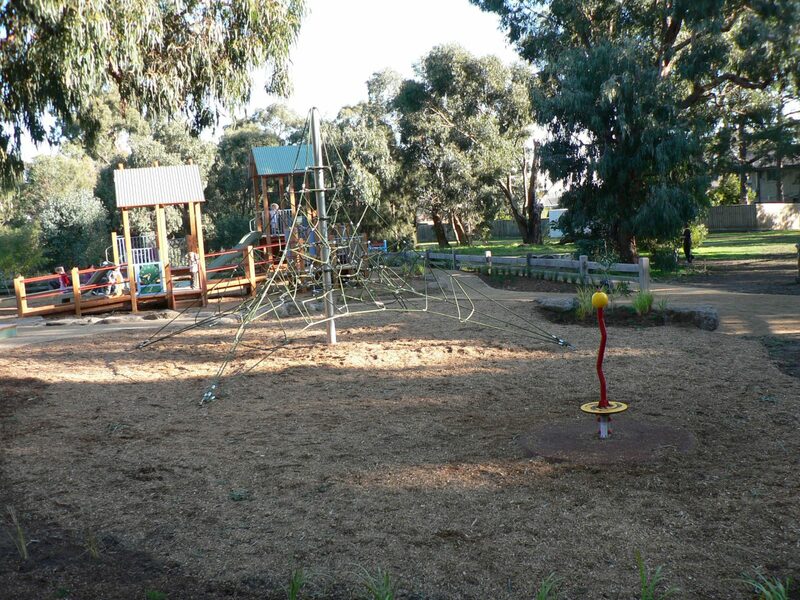 As part of the playground refurbishment, the car park at the reserve has been upgraded with a new accessible path which leads directly to the new playground. 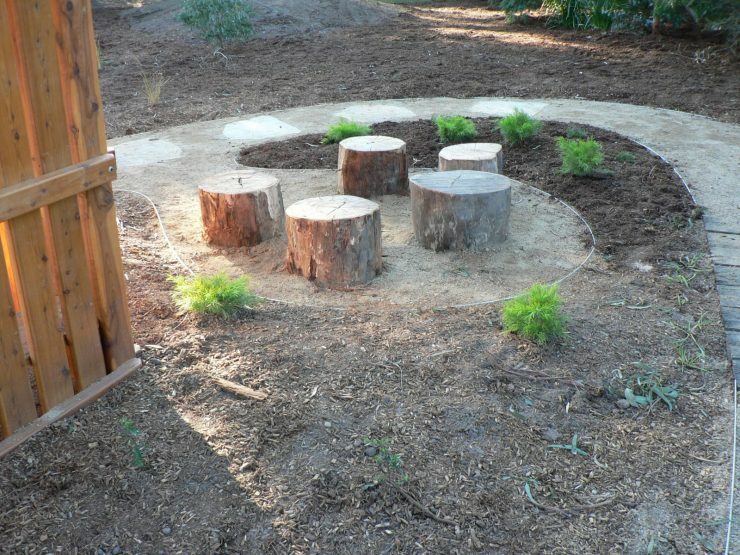 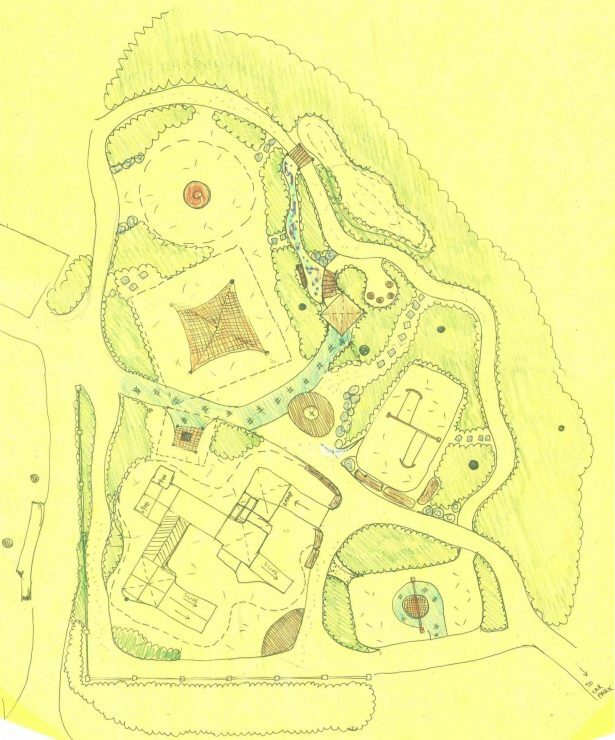 Seats, picnic tables and other amenities were also integrated into the park design.